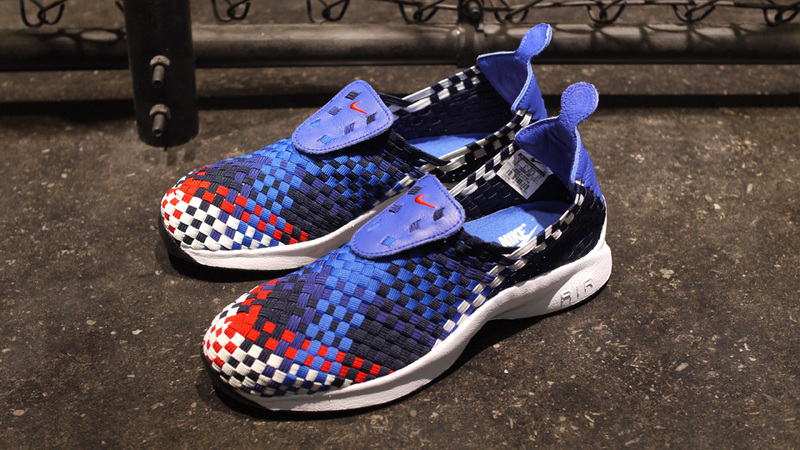 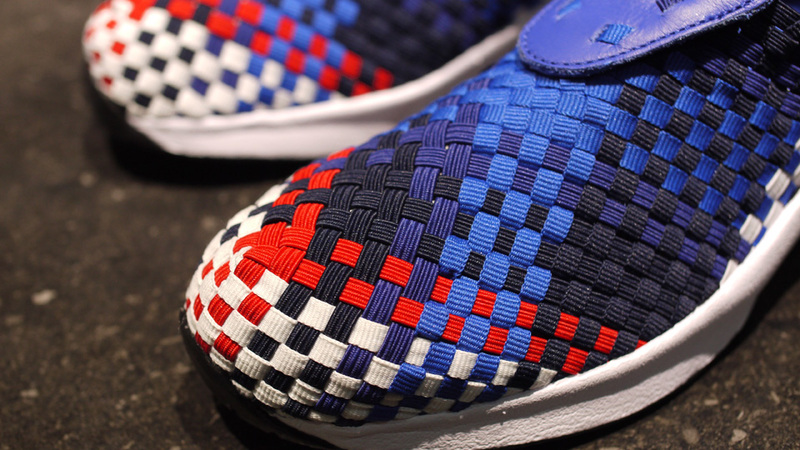 Nike Air Woven - Obsidian / Uni Red / Deep Royal - "France"
A closer look at the "France" inspired Nike Air Woven, featuring a five color hand-woven upper. 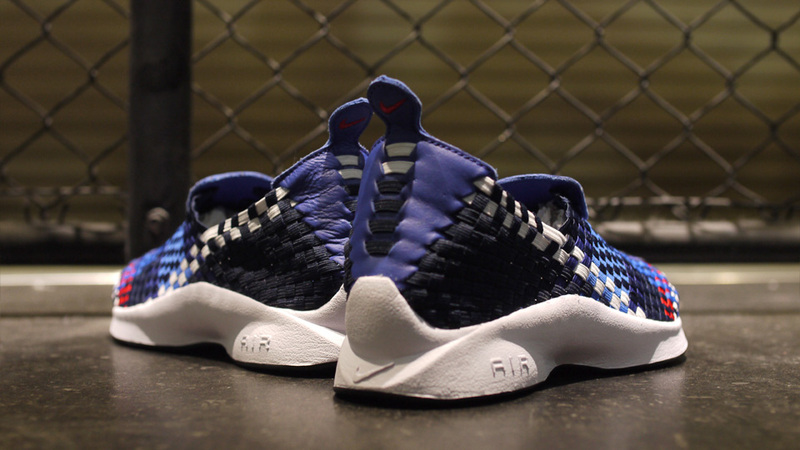 Whether you're a fan of Hugo Lloris or classic Nike sneakers from a decade ago, you might think the new Obsidian / Uni Red / Deep Royal colorway of the Nike Air Woven has a certain je ne sais quoi about it. 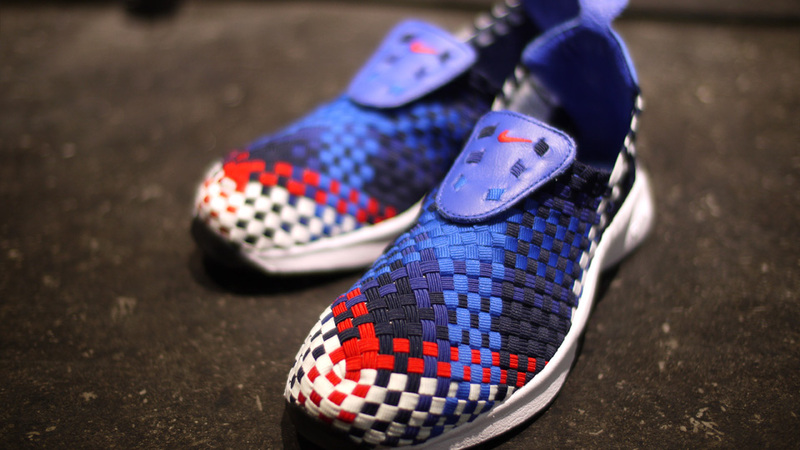 Inspired by the upcoming UEFA Euro Cup and the colors of the France national football team, this new Nike Air Woven uses a five color hand-woven upper on top of a molded Phylon midsole. 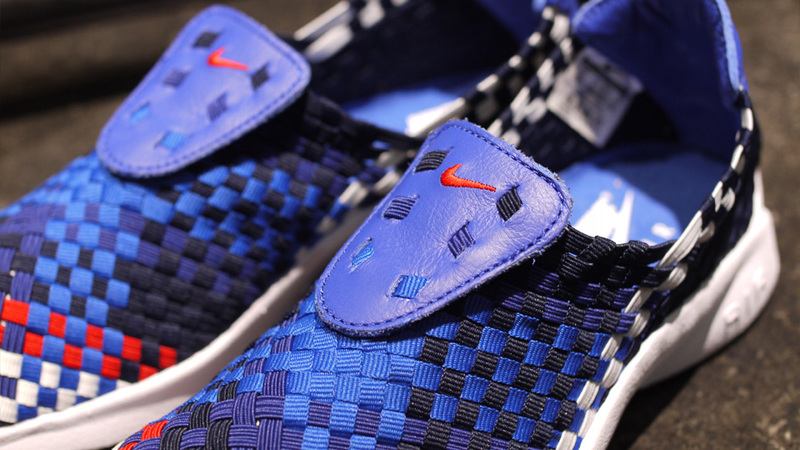 The Nike Air Woven is available at select Nike retailers, including online at mita sneakers.